- indoor, outdoor, large and small. Indoor LCD & LED digital signage solutions for all budgets and applications. 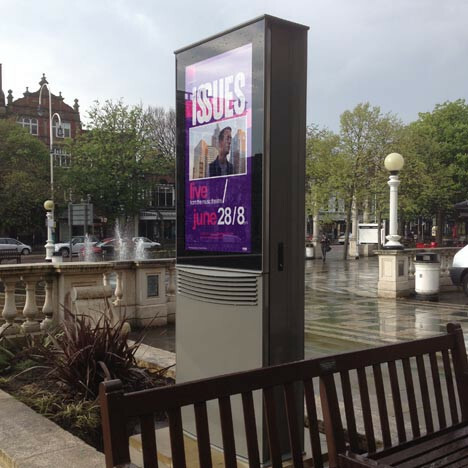 Outdoor LCD & LED digital signage solutions for all applications. Rental for large format displays, LCD & LED Video Walls. We also supply a range media players, high-end computer systems, Render nodes. why not give us a call to discuss your project. We would be happy to recommend the best display solutions for your budget. Pixelution will provide a complete bespoke digital display package for indoor or outdoor use. Be it customer information, menus, timetables, collaborative presentations, office statistics or advertising we have a solution for you. 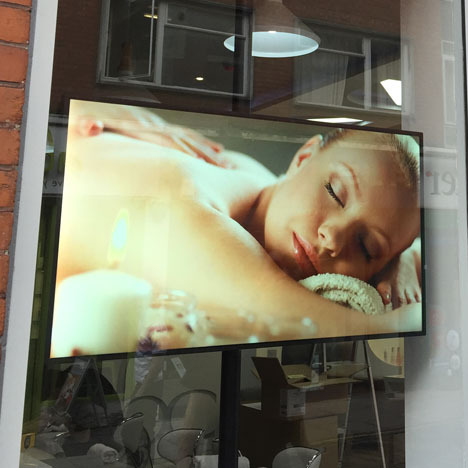 Whether you are looking to engage with new customers through advertising or increase productivity among your staff our digital displays are sure to have an impact. If you own a retail outlet or a restaurant and you’re thinking outside of the box for your next campaign, or just rethinking your company’s marketing strategy, we have the digital signage hardware you need. 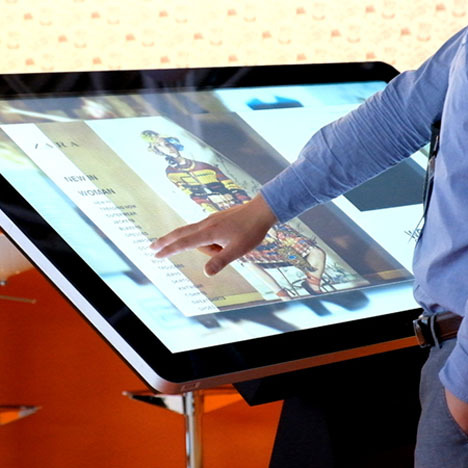 Our wealth of knowledge and experience enables us to recommend high quality, reliable and proven solutions for any form of digital information presentation. If you are looking to install any form of LED/LCD display for any application, from large multi-screen video walls to sunlight viewable outdoor screens, then give us a call on 01462 433558 to discuss your project and see how we can help you realise your idea.